When Garth Brooks was in Kansas City putting on seven sold out concerts at the Sprint Center he also found time to record one of his biggest hits, the Teammates For Kids Pro Camp. 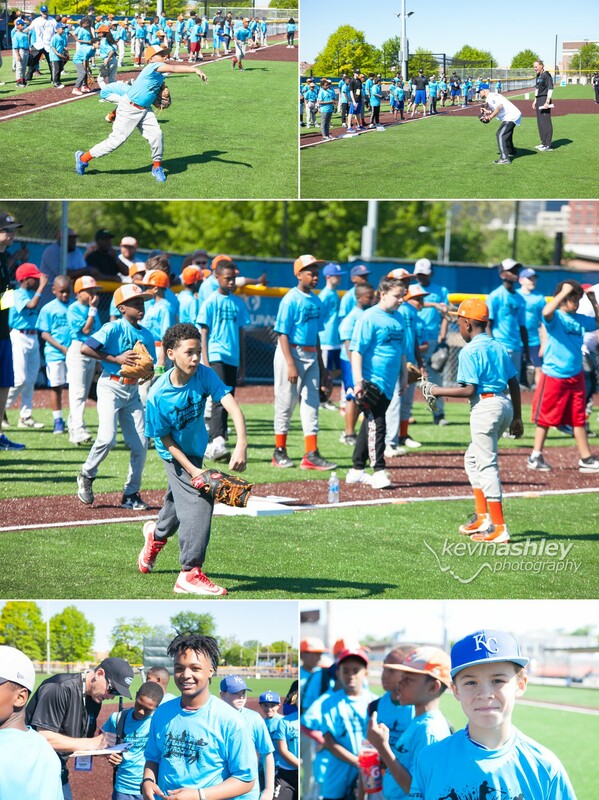 The camp was at the newly constructed Kansas City Urban Youth Academy in Parade Park near downtown Kansas City. 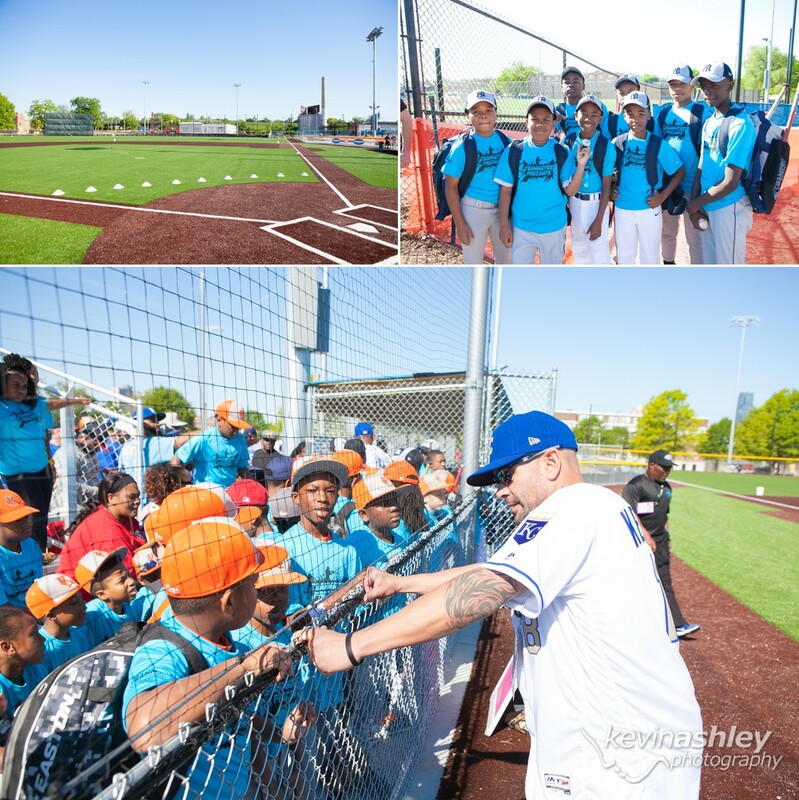 It gave several inner city kids the chance to spend time with former KC Royals players and Garth Brooks. They volunteered their time to teach and play baseball with the kids. There was even an appearance by Mayor Sly James and Royals GM Dayton Moore. Garth Brooks showed up, hardly recognizable in a baseball hat instead of his usual cowboy hat, and was able to enjoy time with the kids. He taught them about the importance of playing as a team and knowing your teammates. It was such a privilege for us to photograph this event and see the heart that Garth Brooks has for these kids!